PLYMOUTH teenager Lagi Tuima will make her first England start on Saturday at Twickenham in their final match of a three-Test series against Canada. The 19-year-old made her international debut on Tuesday night as a replacement in England’s 49-12 win over the Maple Leafs at the Stoop. But she now gets the chance to run out at Twickenham, with the women’s match following England men’s game against Samoa. 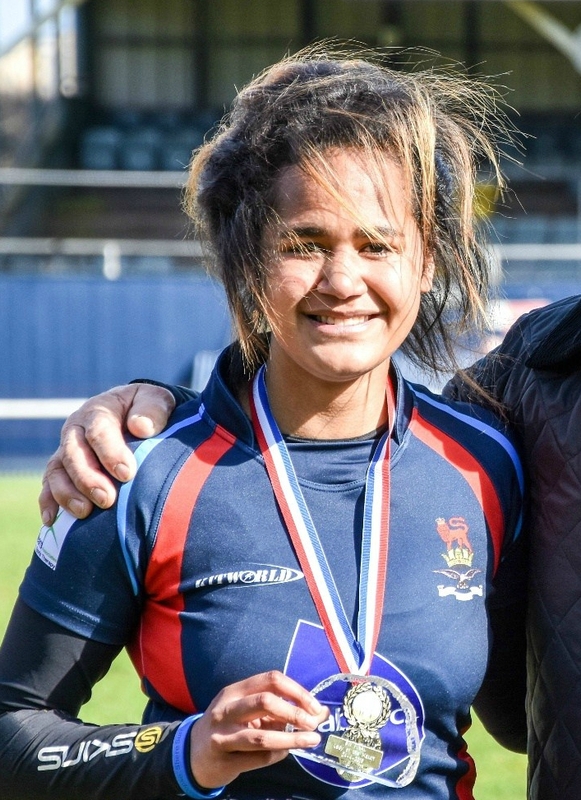 England Women’s head coach Simon Middleton is looking forward to seeing what Tuima can do at the very highest level. “We just want her to play her game, which is what we have selected her for,” said Middleton. Just 19 months ago, Tuima was playing for Devonport Services’ under-18 girls’ side. She has enjoyed a rapid rise through the England under-20 squad, Plymouth Albion and now Bristol. Current Devonport Services under-18 coach Kieran Leach says she should be an inspiration to other young girls in Plymouth. “Their aspiration should be to be where Lagi is now,” said Leach. “They’ve all got talent and now they know with hard work and dedication that could be them in a couple of years’ time. Leach says everyone at Devonport Services is proud of Tuima’s achievements. “I think it is only three years ago that she started playing and she has rocketed through everything,” said Leach. “It is an amazing feat for someone who has not been playing rugby that long. “We have got one of her England shirts with a plaque up in the clubhouse and everybody comments on the fact that one of our girls is playing for England. “She is thought of really highly by people at the club and she is one of those people who will never forget her roots.